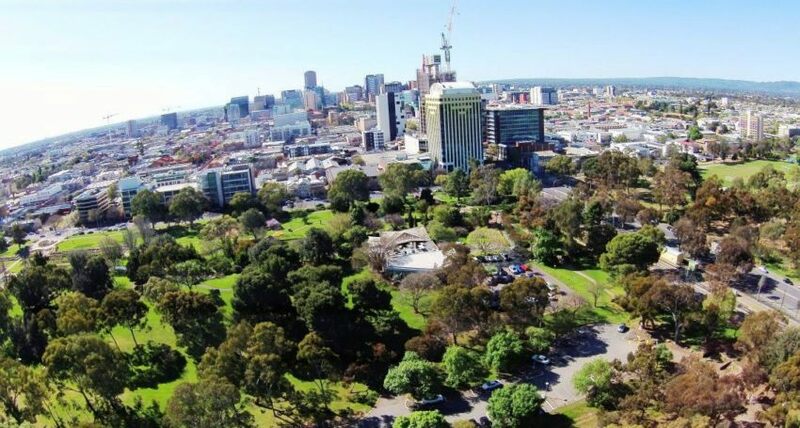 Growing more native plants in cities will increase microbial diversity and combat the rise of non-communicable diseases such as asthma and inflammatory bowel disease, South Australian researchers say. In a new paper, published in Frontiers in Microbiology, researchers from the University of Adelaide found that humans in urban populations are in dire need of more natural habitat to address chronic disease rates. This could be achieved through the restoration of urban microbial biodiversity through rewilding. Lead author Jacob Mills, from The Environment Institute at the University of Adelaide, said evidence pointed towards humans needing healthy, natural, and microbially-rich environments to properly develop as healthy holobionts – a symbiosis of host and microorganisms reliant on ecosystem health and biodiversity for optimal health outcomes. He said a decrease in biodiversity, including microbial diversity, of human habitat through urbanization was thought to be a cause of the rapid increase of non-communicable diseases in urban populations. “We are more than human, cell-for-cell we are 57 per cent microbial, we’re walking ecosystems,” Mills said. “Our symbiotic microbial partners, or our ‘Old Friends’ as they’re known, come from our mother and wider habitat when we’re young. These microorganisms play vital roles in our health, particularly our immune training and regulation,” he added. “As it stands with current urban designs, people are poorly exposed to their ‘Old Friends’ and partially because of this we have decreased our health status through improper immune training and regulation. Most microbes are actually beneficial or neutral, only rarely do they cause disease,” Mills continued. The researchers say the modern urban habitat is low in macro and microbial biodiversity and discourages contact with beneficial environmental microbiota. They also claim these habitat factors, alongside diet, antibiotics, and others, are associated with the epidemic of non-communicable diseases in these societies. According to the researchers, restoring native plant communities to urban areas could provide generational health benefits and result in huge savings for health care sectors – they estimate that if urban restoration can reduce health costs by 5 per cent then the European Union could save €230-€280 million per year on inflammatory bowel disease alone. “Restoring plant communities provides habitat for animals and changes soil, water, and air conditions, all of which impact on the environmental microbiota, generating a more natural microbial community,” Mills concluded. Photo of Adelaide, Australia courtesy of The Lead, where this article by Andrew Spence was first published. Reprinted here with permission.